Hardscaping should be both aesthetically pleasing and functional at the same time. This means that any project should be well planned use employ high quality material and craftmanship. Lawrence A. Worthington Concrete Specialist, LLC helps to make your vision a reality. 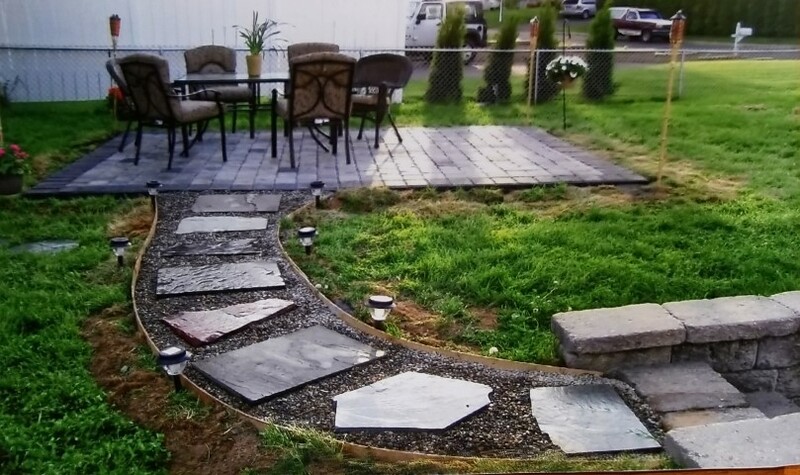 With decades of experience in hardscaping, we take a highly creative approach to our work, focusing on the needs of our clients and offering the best customer services, regardless of how big or small the job is. Our company uses high quality concrete, bricks, tiles, stone, paving stones and other materials in our hardscape installation work. We also put in the time and care required to ensure proper settling and drainage. This helps to ensure the lifespan and overall value of your hardscaping project. Ready to get started on a project? Contact us today!